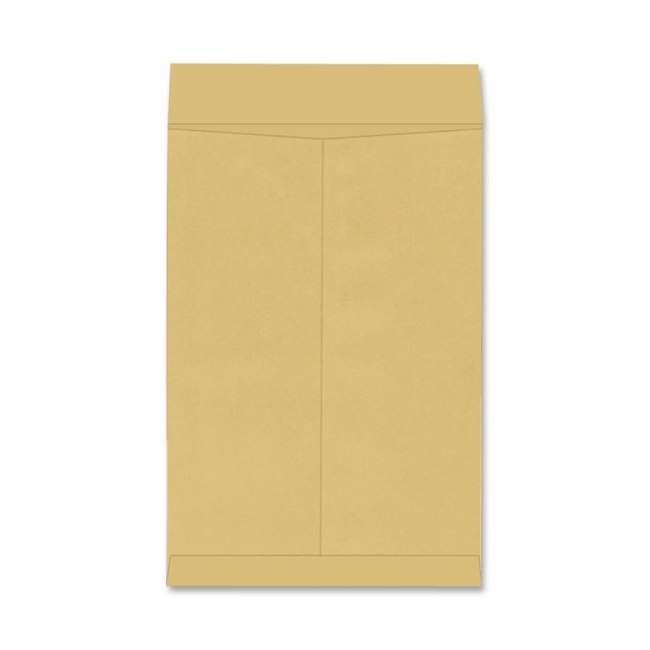 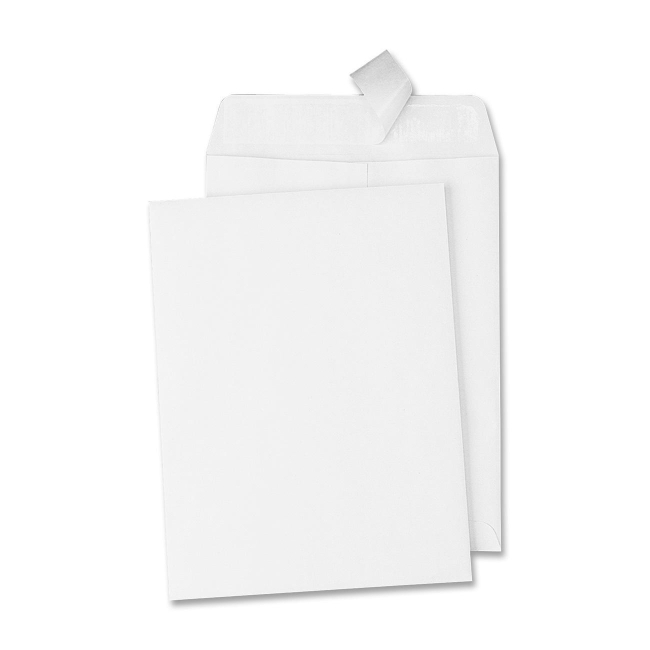 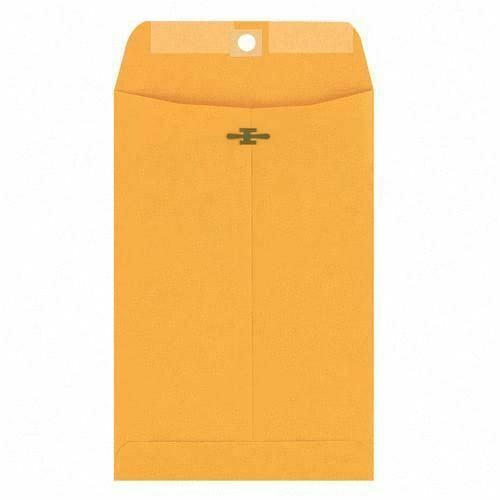 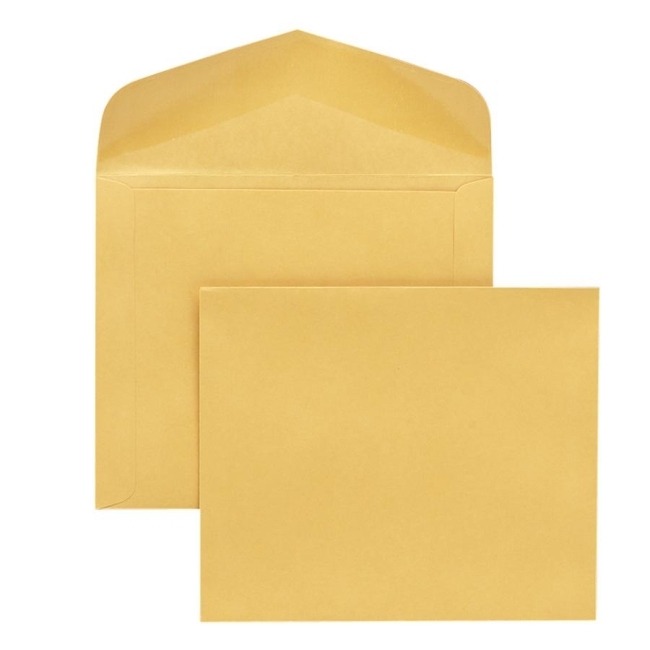 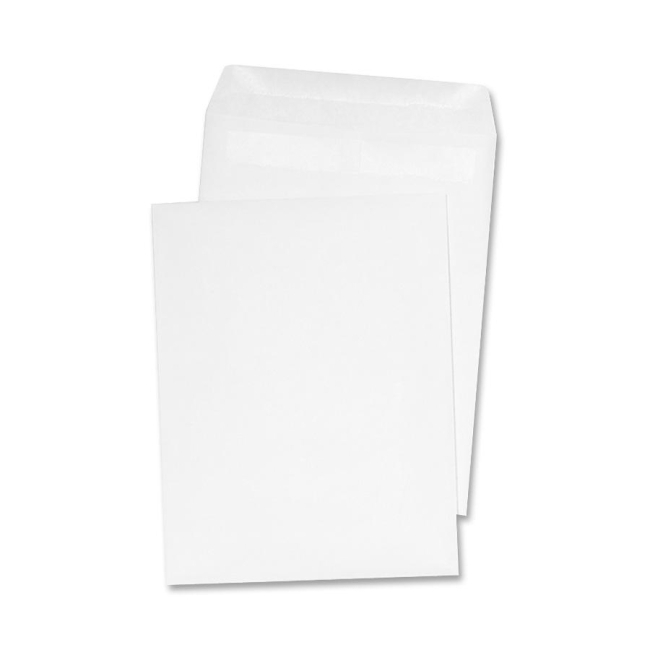 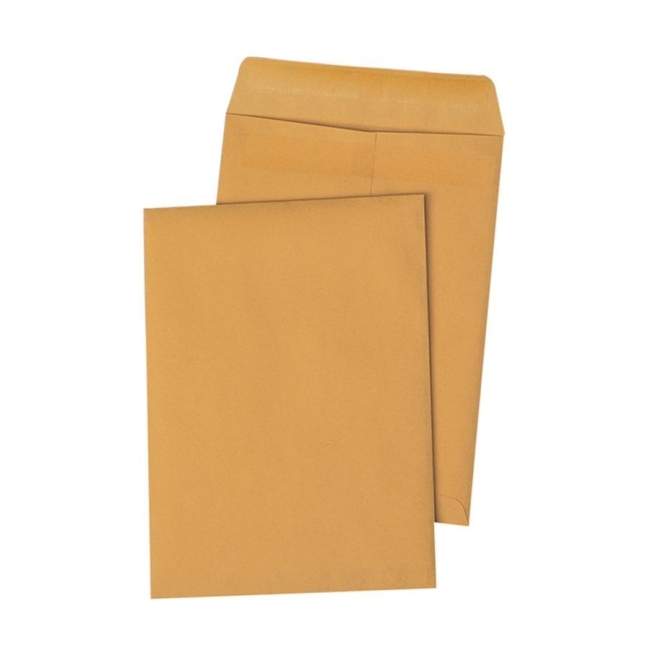 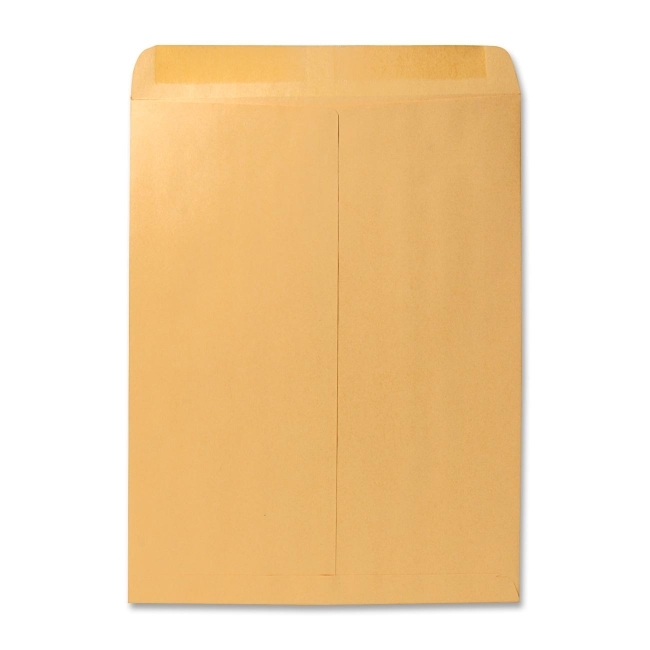 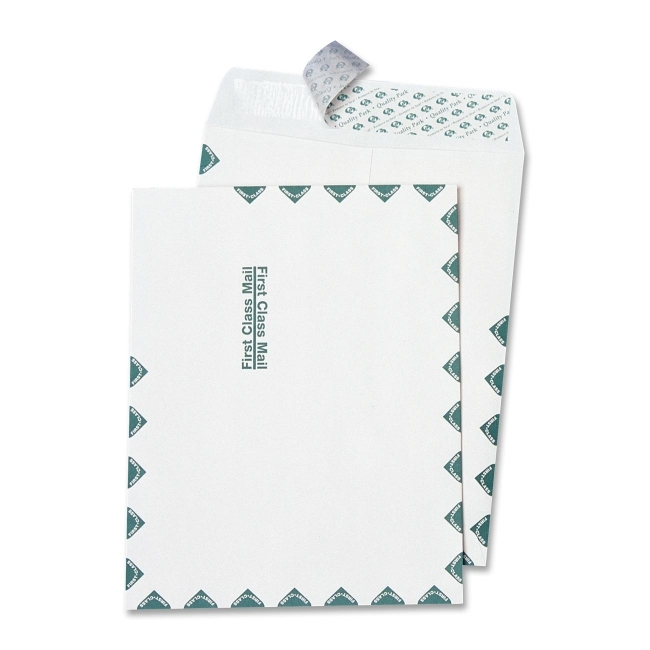 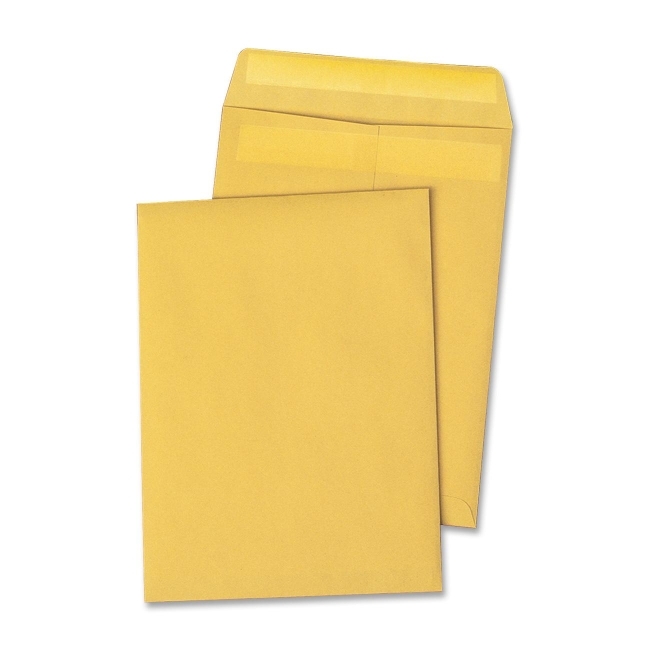 Extra-large, open-end envelopes are ideal for protecting and transporting blueprints, proofs, artwork, architectural drawings and other large material that should be stored flat. Ungummed flaps. 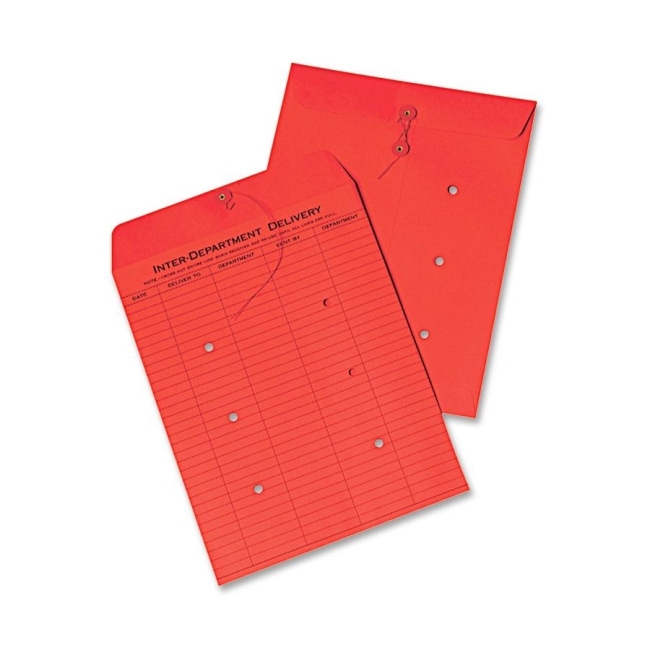 28 lb.